A lot of you don't care about media options on the Switch, but if they're there, I'll take 'em. While I primarily use my Switch as a gaming device there are some occasions where I'd love to watch an episode of a TV show or check out a YouTube clip for a game I'm playing real quick and just can't. That could change as early as this week. Based on a find by the Twitter account NintendHOME, it seems as if the YouTube app is listed for a November 8 release date on Nintendo's website. The very same website that jumped the gun and listed the official title for the work in progress Yoshi game as Yoshi's Crafted World, lending credence to the post. 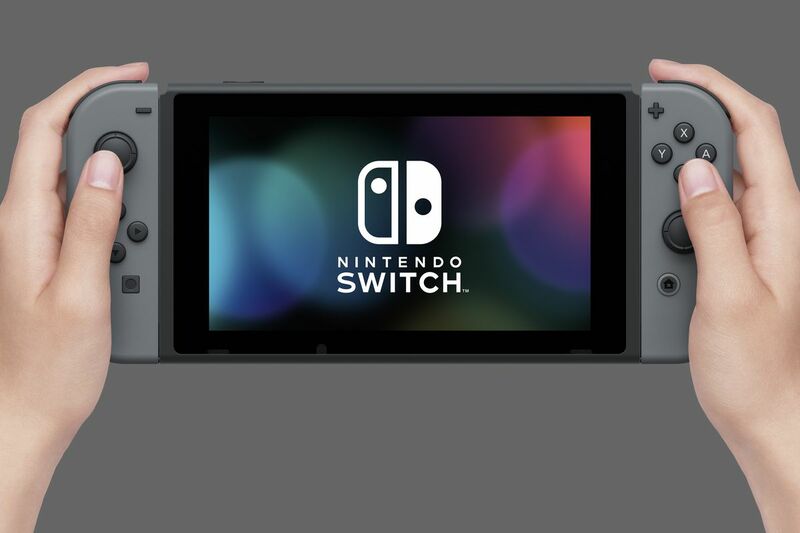 With YouTube and Minecraft under its belt, the Switch will now be a one-stop shop for the younger audience -- without the need to consult their tablet for various clips. As a reminder, Hulu is the only other major media app available in the US, and Japanese region accounts can access Niconico.